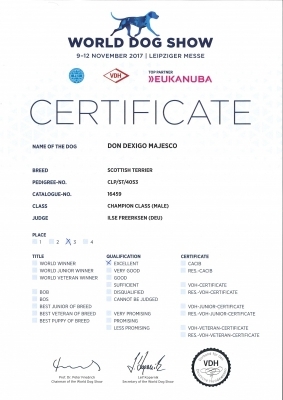 Don Dexigo Majesco - champion class 3 place from 19 dogs entered!!!!!!!! We are over the moon!!!! 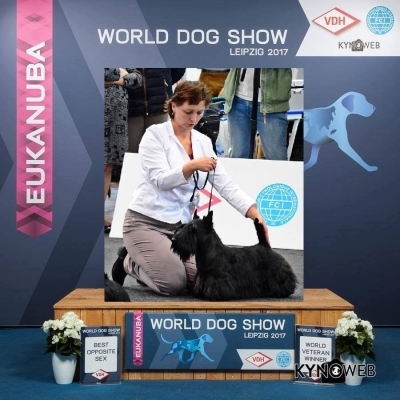 Judge: Ilse Freerksen (DEU).